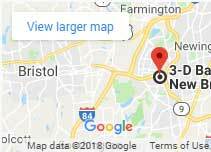 Prior to posting a bail bond in Connecticut, customers often ask: What happens if the defendant doesn’t appear in court? 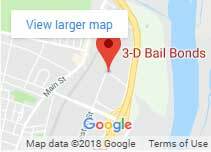 Everyone who contacts 3-D Bail Bonds gets a chance to be bonded out and as a result, this person is expected to attend all court hearings. Of course, some may miss their court date with no intention. 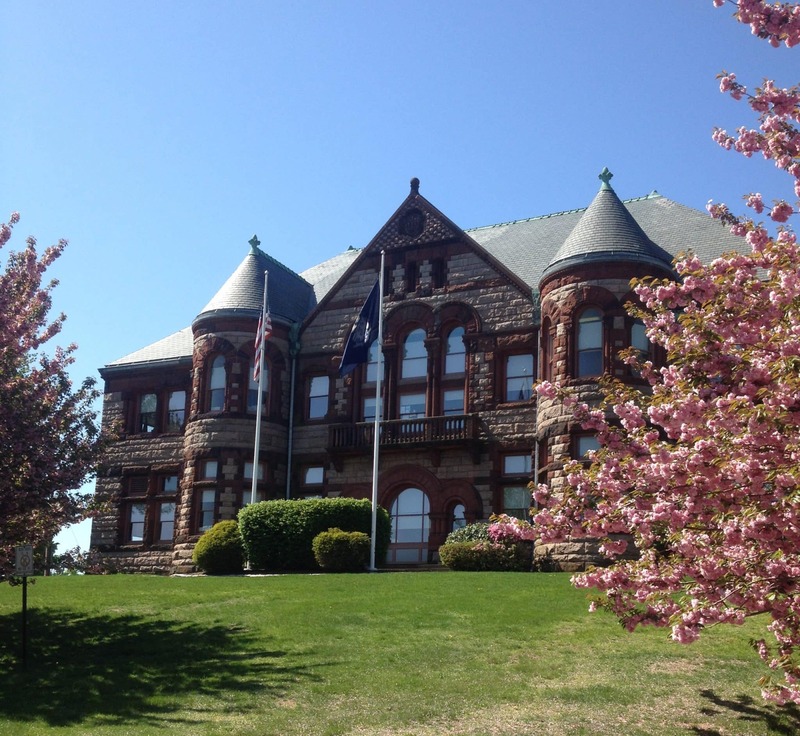 New London Superior Court GA-10, located in New London, CT. When a defendant misses court the judge issues a re-arrest warrant and charges the defendant with a failure to appear. Most bail companies have enough information to contact the defendant’s cosigners and friends to find out whether they are avoiding the person or they are on the run. In the meantime, the defendant now received a failure to appear charge on top of any other charges because he did not appear to his court hearing. In a few words, this means that he has an active warrant to be re-arrested. This warrant must be served or vacated. It doesn’t go away. 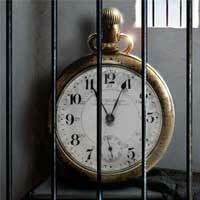 The bondsman in most cases will rebond the individual if they TSI or turn themselves in. The defendant doesn’t want to be constantly looking over their shoulder so this is good for them as well. Judges also often take mercy on those who TSI. Bail companies are fully responsible for someone’s bail bond along with the cosigners and the defendant himself. So in order to protect their investment, once they heard a defendant missed court for no good reason; they will contact their bail enforcement agents for help. As a cosigner, you should expect to get contacted by the bail company and BEA agents as a first resource. They can ask you questions about the defendant’s whereabouts, jobs, and plans. Communicating with the bail company is very important for you as a cosigner, the agents are on your side protecting your investment too. If they are unsuccessful, the cosigner will owe the bond. These forfeited monies end up in the State of Connecticut’s General Fund. Bail Enforcement Agents will invest time and resources to bring the accused back to court. Learn more about What can you do if someone you bailed out skips court. If you are in this situation right now or know someone who is, please contact us at 860-247-2245, we are open 24 hours, 7 days. Visit our website and like us on Facebook for more tips and free bail bonds resources.